This week we are excited to bring you an interview with Eduardo Telles. 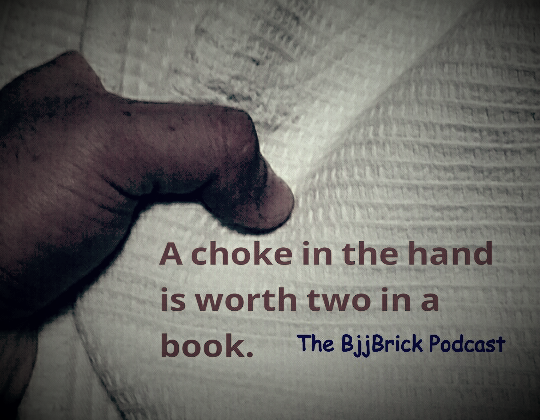 Eduardo is well know for his creativity on the mat, he is always trying to surprise his opponents. Check out more of Eduardo’s Bio here. Some of his most favorite matches. Submission Series Promotions is the biggest submission only host in Canada.Their second event “The Takeover” takes place Saturday, June 20 in Halifax Ns. 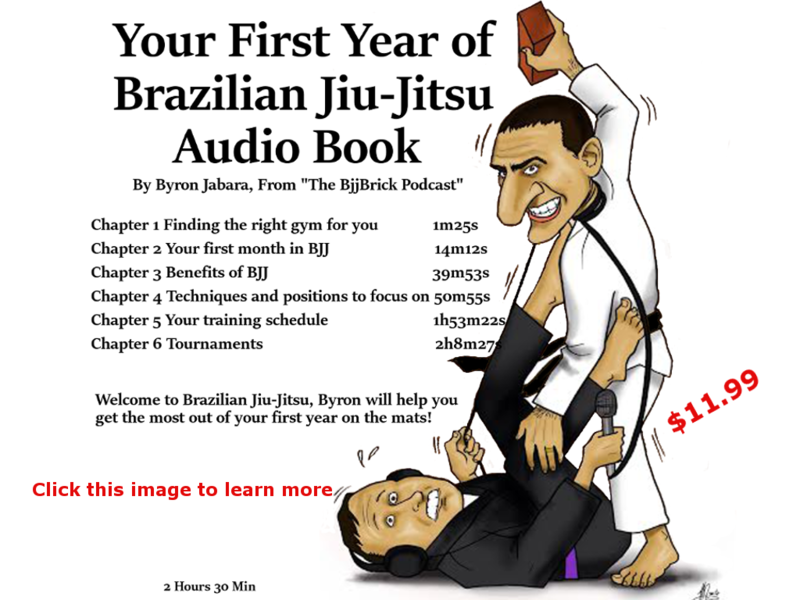 In this episode we bring you interviews with two of the athletes that are competing in this event. Jason Gagnon– Jason is a brown belt under Cobrinha. 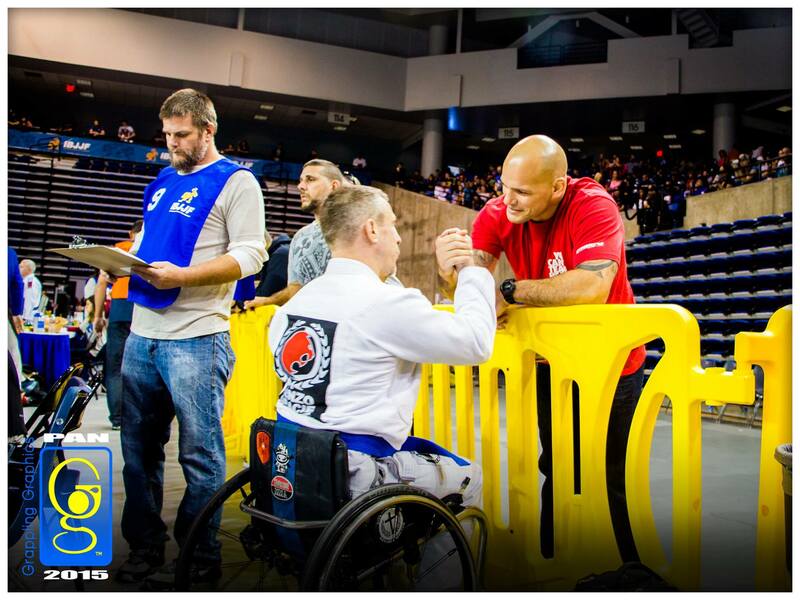 You can find Jason training at Genesis Martial Arts in Abbotsford, BC. He will be competing against Hood Rich of Zuma MMA. Jason’s Facebook page. 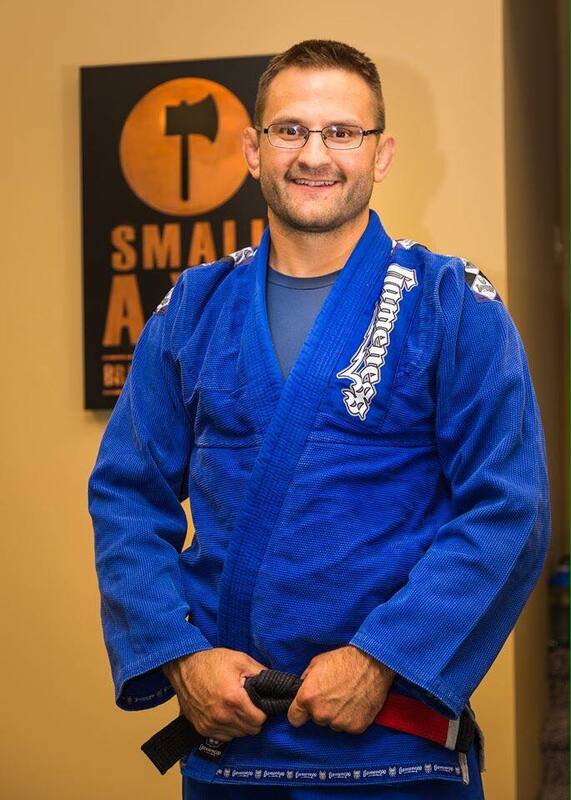 Josh Wincey– Josh is a black belt under Kevin Taylor. 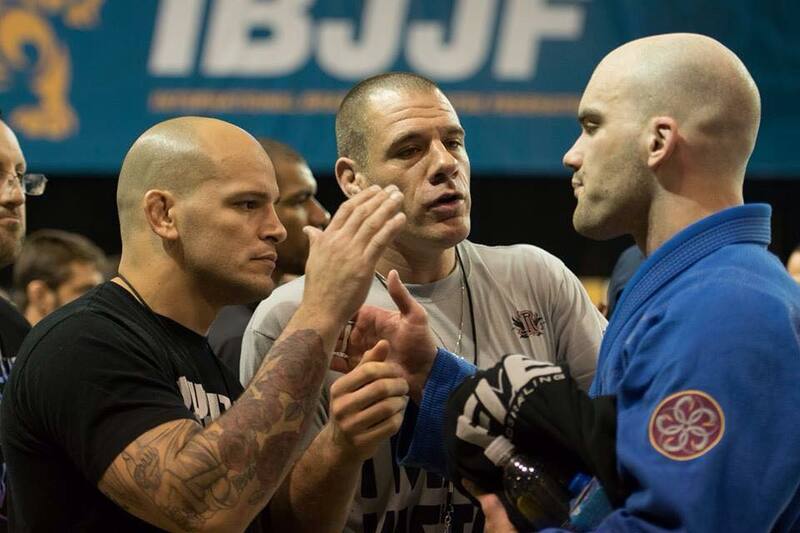 Josh trains at Titans MMA. His is competing against Andris Brunovskis on The Takeover card. Josh’s Facebook page. 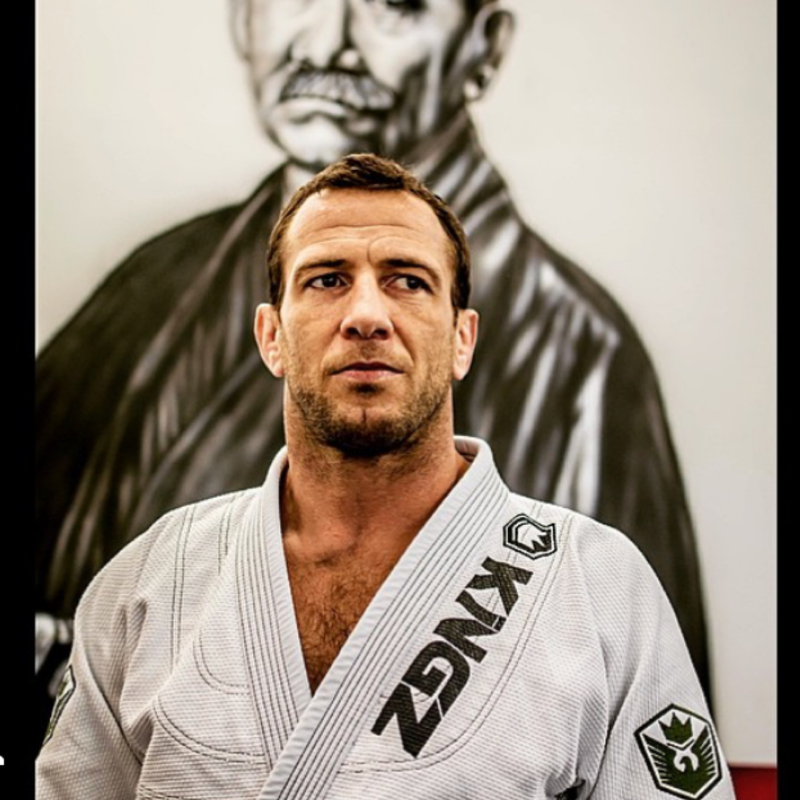 This week we have a interview with Rafael Lovato Jr black belt James Puopolo. 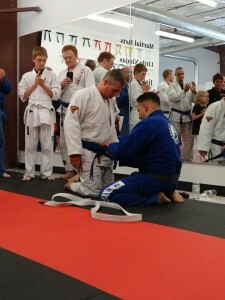 He has been doing BJJ full time since leaving his middle school math teaching job. He can be found on the mats at Salem-Keizer Brazilian Jiu-Jitsu Academy. You can find out more about James here on BJJ Heroes.